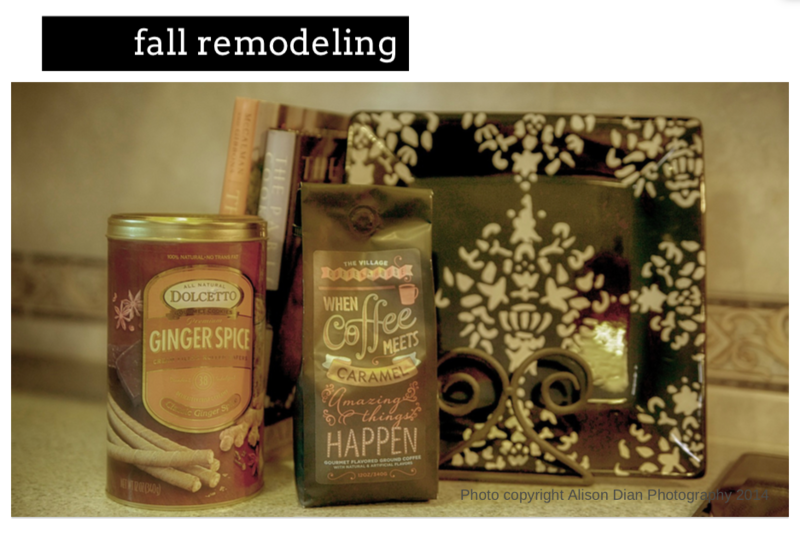 Fall is an excellent time to complete home improvement projects. 1) Fall Lawn Care – Rake leaves and aerate your lawn to ensure your lawn’s health and beauty next spring. 2) Power Washing – It’s amazing how quickly a home’s exterior can become dirty. By power washing the siding and windows, your home will look fresh and new and also will prevent mold and mildew build up. 3) Exterior Paint – If a good cleaning won’t cut it any longer, you may have to opt to paint. There will still be plenty of warm fall days to paint any siding, trim or posts that are showing bare wood. This will make your home’s beauty shine and prevent any wood rot. 4) Clean Carpets – Fall is the perfect time to get those carpets cleaned. The humidity of summer is past and the carpets will dry nicely. This way your home will be fresh for any future guests. 5) Energy Audit – Did you know about a home energy audit? A professional technician can give your home a checkup. They will check for leaks and examine insulation. A home energy checkup can helps you determine where your house is losing energy and money. 6) Chimney/Flue Cleaning/Inspection – Proper cleaning and inspection is vital to your safety. Dirty chimney’s can cause flue fires and damage structures or even destroy your home. Seek a professional to clean and inspect. 7) Furnace Servicing – With cold weather arriving, you’ll want to have your heating system serviced by a professional. Maintenance by a trained professional can keep your furnace running efficiently. 8) Install Programable Thermostat – This can save you money by using less energy while you’re not home or sleeping. 9) Winterize Faucets and Sprinklers – Burst pipes can be expensive to clean up. Be sure to winterize those outdoor hose faucets. 10) Build Mudroom Bench w/Storage – Create a stopping area where everyone can leave the weather and mud behind.